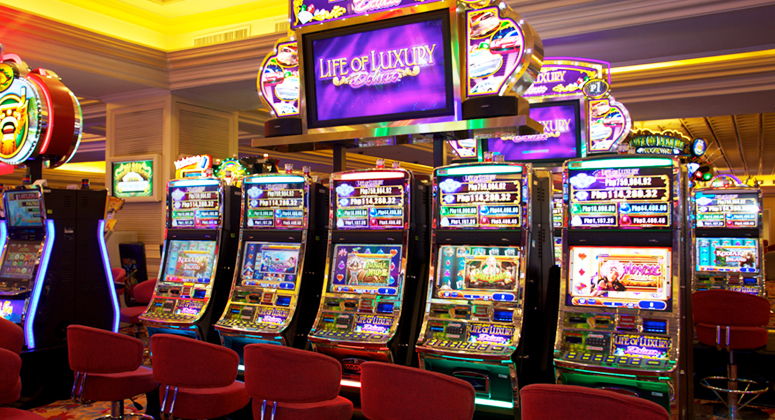 The popular casino card game may have originated from Italy or France. Felix Falguierein, an Italian gambler is believed to be the inventor of baccarat, but it was first noted in France as early as the 1400s. It was a game enjoyed by royalties and nobilities across European countries. 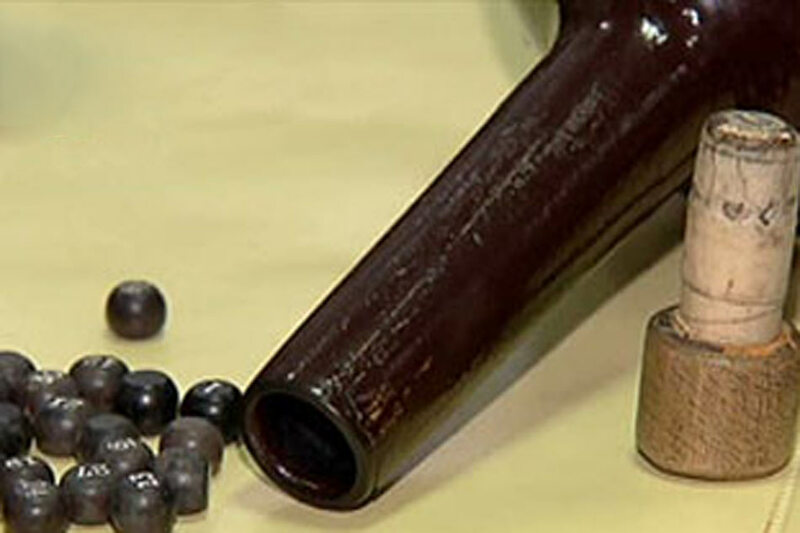 Interestingly enough, the game has found its way into popular gaming establishments; thanks to Tommy Renzoni, baccarat traveled from South America to the rest of the United States and other parts of the world. There are three widely-known versions of baccarat and different countries may have their own modified rules. Pay-outs also vary from casino to casino. The modern baccarat we know today is still popular among celebrities, VIPs and “high rollers.” Games simply labeled as ‘baccarat’ refers to the Punto banco or North American version. Punto Banco – the version of baccarat used in majority of the casinos in the US, UK, Canada, Australia and Macau to name a few. Punto banco can be played at big tables or at mini tables for casual gamers. Because high–stakes bets are often involved in a big table or full-scale baccarat, some casinos assign VIP rooms separated from the main gaming floor. 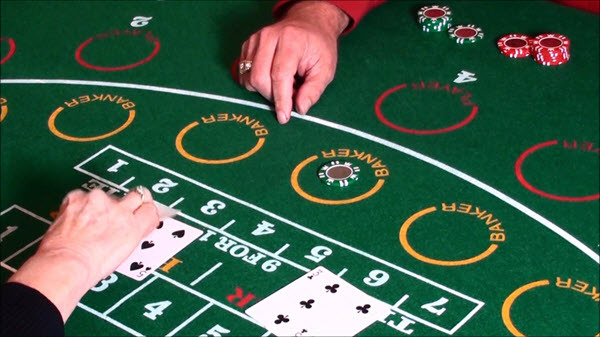 Baccarat Chemin de Fer – in contrast to Punto banco, which is a pure game of luck, this version gives players an option to shuffle and deal cards. The cards are also dealt face down instead of face up. In this game variation, the player may also decide whether to take an additional card or not. Baccarat Banque – follows the same rules as Baccarat Chemin de Fer, except the croupier will pick one player that will play as a dealer and banker for the entire shoe. Baccarat is a single-play game with simple rules. The not-so-steep learning curve and low house edge make it accessible even to novice players. Because of its stringent pre-determined rules, no complex strategies or skills are involved. After placing your bet, all you have to do is wait for an outcome. 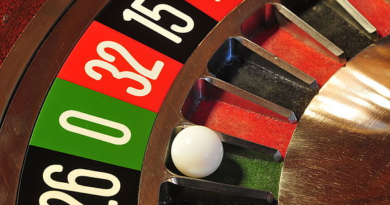 The aim of baccarat is to bet on the hand that you think will get a total point of nine or closest to nine. There are three possible outcomes in each baccarat coup: player wins (punto), banker wins (banco) and a tie (standoff). You can bet on either of the two hands. Other casinos, such as City of Dreams – Manila and Resorts World, have additional betting options (side wager) where you can bet on Player Pair, Banker Pair, Tie and Super Six. 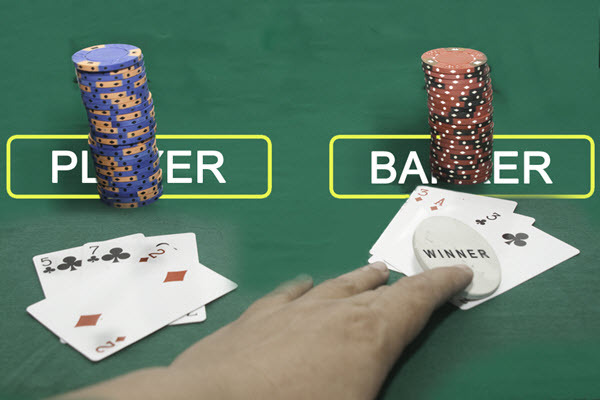 When all bets have been placed, the dealer deals the initial two cards to both player and banker. Aces are worth one, face cards (kings, queens, and jacks) and 10 are worth zero. Cards 2-9 are worth face value and jokers are not used in the game. If either the player or banker gets a total of 8 or 9, it is considered a natural and no more cards are dealt. Winning bets are paid and the game is finished. If neither hand has 8 or 9, a third card can be drawn by consulting the tableau (Table of Play). These rules are strictly implemented and cannot be decided by the player. Player stands if the hand total is 6 or 7. If the player’s initial two cards total is 5 and below, a third card is drawn. If the total point of banker’s first two cards is worth 0, 1 and 2, then the banker draws a third card. 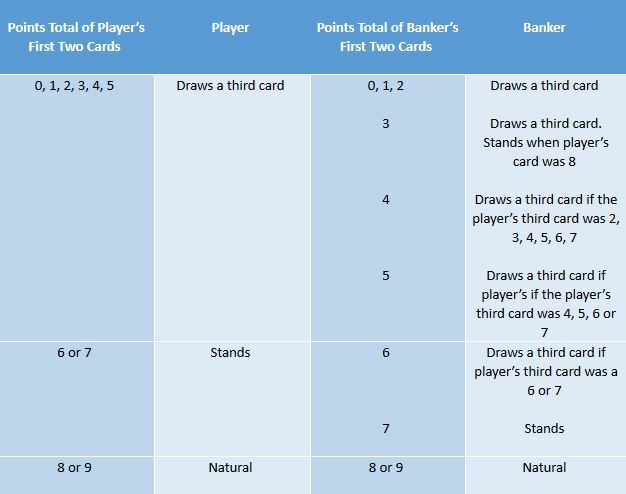 If it’s worth 3, 4, 5, or 6, the banker draws a third card based on the rules from the table below. If the combined points total is more than 10, only the rightmost digit of the sum of their constituents is counted. For example, a hand consisting of 5 and 7 has a sum of 12 but only worth 2.